Hope you have a great week #IAEM18 !! The Dukes relive a heroic day with Drs. Tricia Wachtendorf and James Kendra, authors of American Dunkirk: The Waterborne Evacuation of Manhattan on 9/11. From the first impact on the towers, boat captains came by the dozens to rescue hundreds of thousands of survivors in under nine hours. If you don't know this story, you should. Tricia and Jim use it to explore a whole new theory of disaster management. Plus: Andrew learns the Texas Chicken Maneuver and, yes, Mitch cheated. ALSO, we swear (but only about New Jersey). (Some audio borrowed from Boatlift, a brief documentary about the evacuation that you should check out on YouTube). Mitch and Andrew swallow the red pill with Kathleen Tierney, the former head of the Natural Hazards Center, and learn how society creates disaster risk as well as how homeland security after 9/11 made things worse, not better. Plus, the best congressional testimony of all time (seriously) and how one stroke of a President's pen hurt the professionalization of emergency management. Also, which FEMA Director would be which Marvel Avenger? and we ALMOST get Mitch's Wifi password on the air. 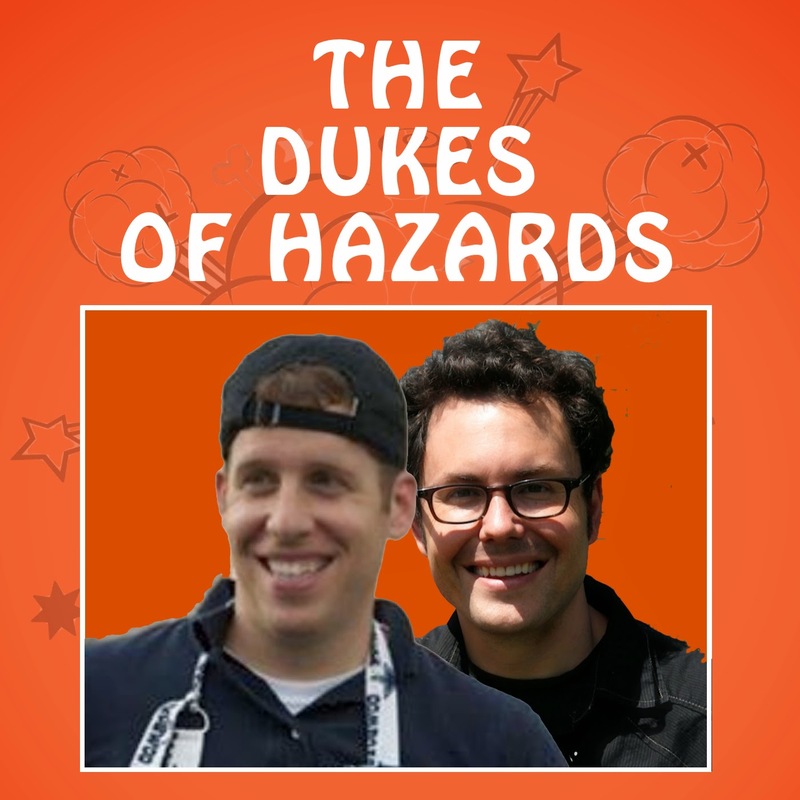 The Dukes shut up (for once) and hand things over to their crack co-hosts, Drs. Nicolette Louissaint and Samantha Montano, to discuss the personal and professional journeys of women in Emergency Management. Joined by Sarah Miller and Susamma Seeley, we cover everything from first mentors to being the only woman in the room to why every single middle age white guy needs to explain things to you and check in about your hair. Really? Plus, it's a bigger problem: If emergency managers keep creating rooms without women, how will they make sure they serve all survivors? No worries: We have an Improvement Plan on the way, and mostly no F-bombs. We're prepping for our first live show via YouTubeLive. Watch this space tonight as @mitchstripling does dumb things to prep for it!